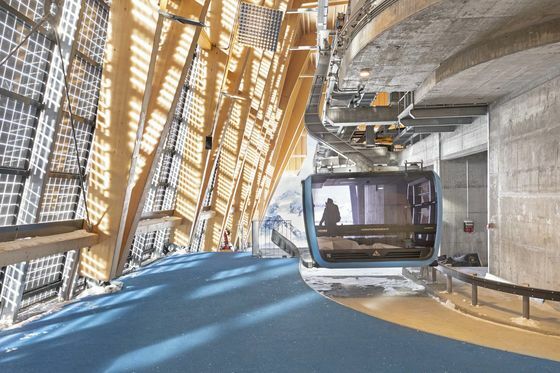 (Bloomberg) -- It’s easy to live the sky-high life in Zermatt: The Swiss ski resort lives in the eternal shadow of the Matterhorn, one of Europe’s tallest peaks, and its slopes are among the Continent’s steepest. 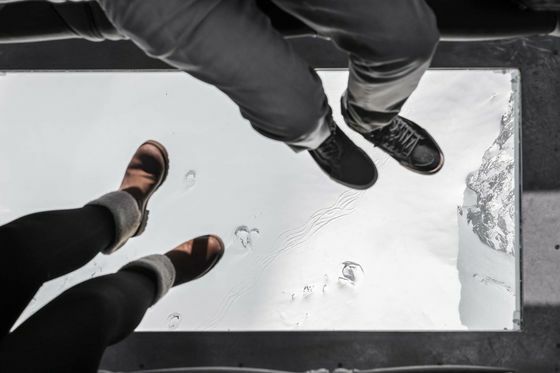 Now you can also see it all from the world’s highest tri-cable gondola lift, which rolls in and out of—you guessed it—Europe’s highest mountain station. 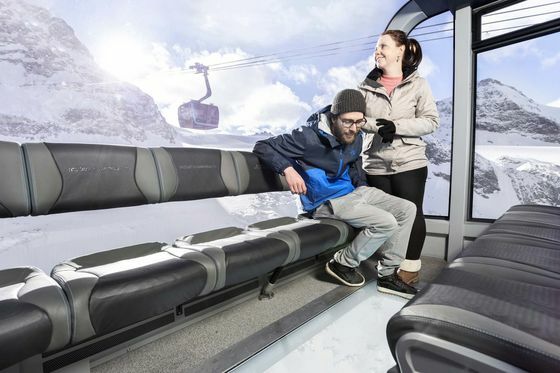 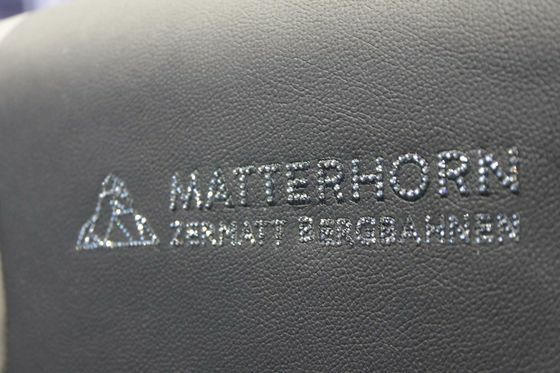 Since it opened in late November, the Matterhorn Glacier Ride—a collaboration between Italian ski lift manufacturer Leitner Ropeways; legendary car design house Pininfarina, and crystal giant Swarovski—has been transporting up to 2,000 passengers an hour across 2.5-mile-long cables. 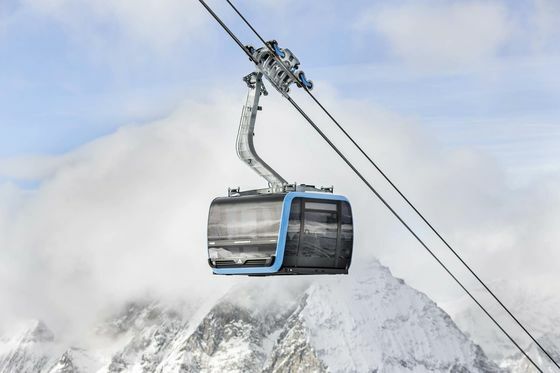 It climbs 2,950 vertical feet in nine minutes from Trockener Steg station to the Klein Matterhorn, the baby sister to Zermatt’s famous jagged-tooth peak, where it deposits skiers and snowboarders at a breathless 12,740 feet.